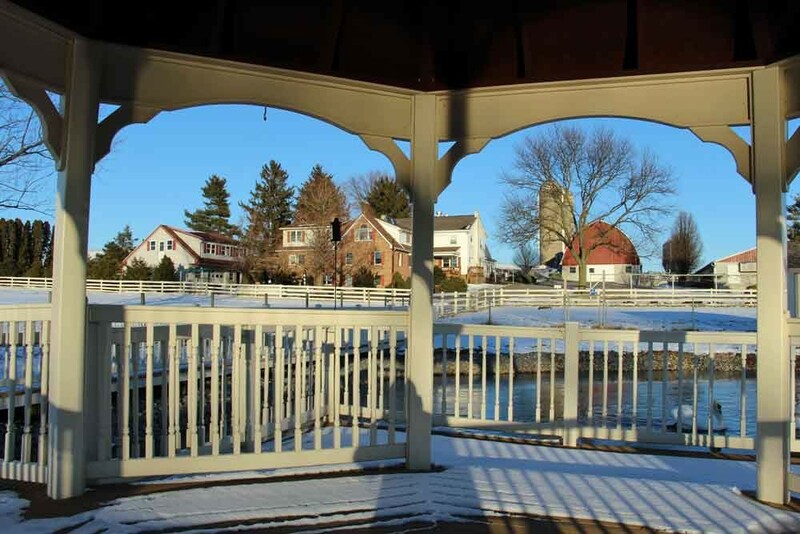 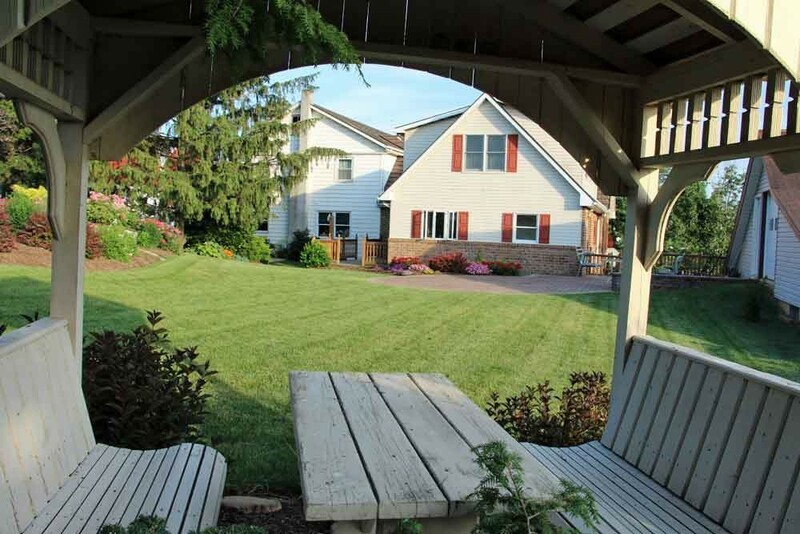 Outside: Spacious private patio and deck area for you to enjoy the beautiful setting of this farm. 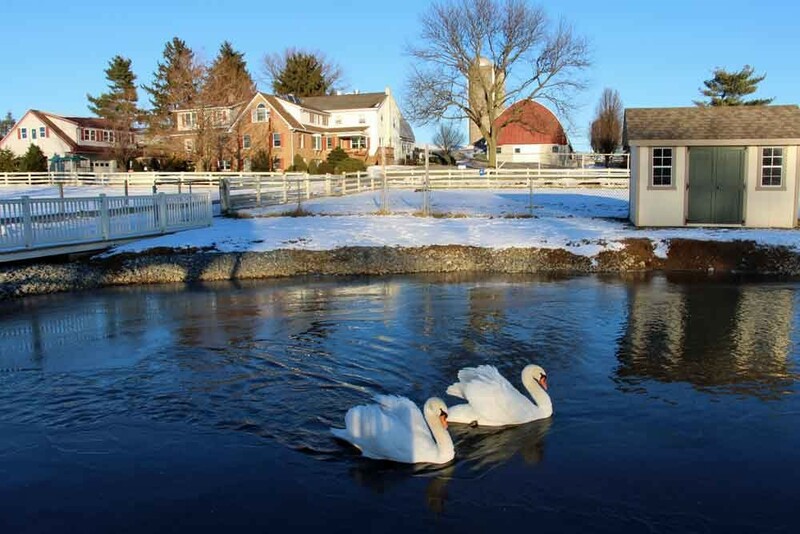 There’s also a swan pond with a pergola seating area. 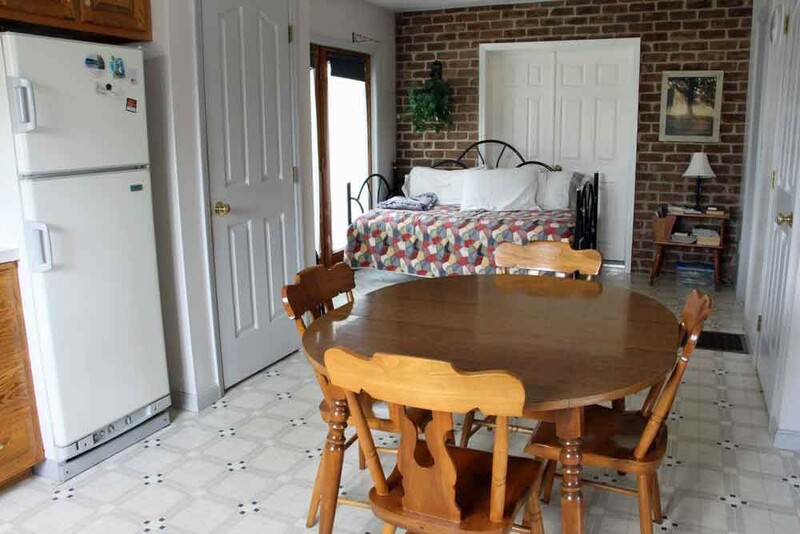 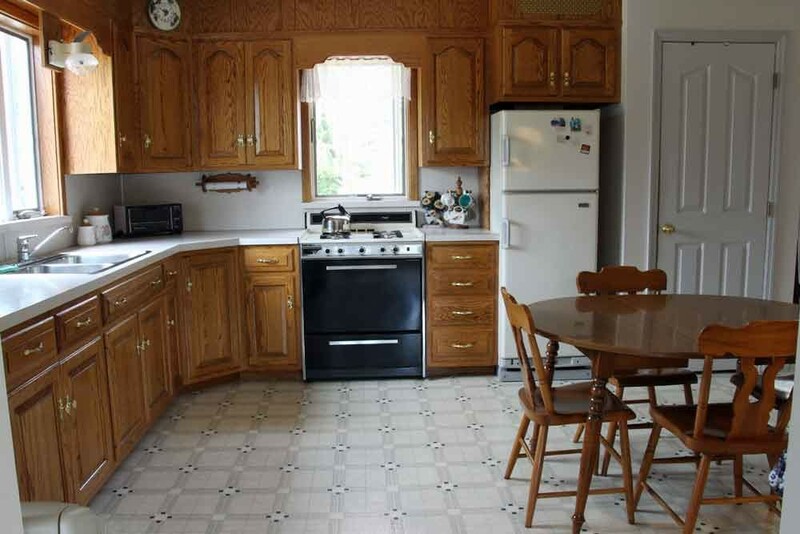 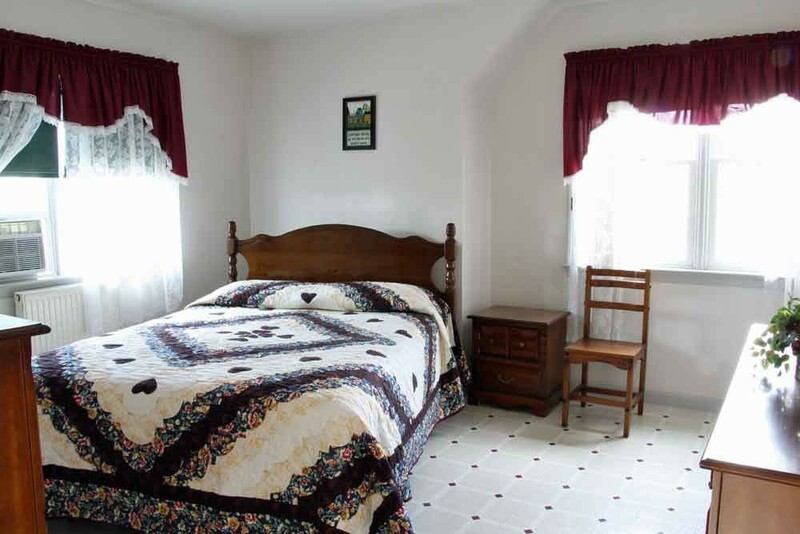 The guesthouse has two full bathrooms and a large kitchen with table & chairs. 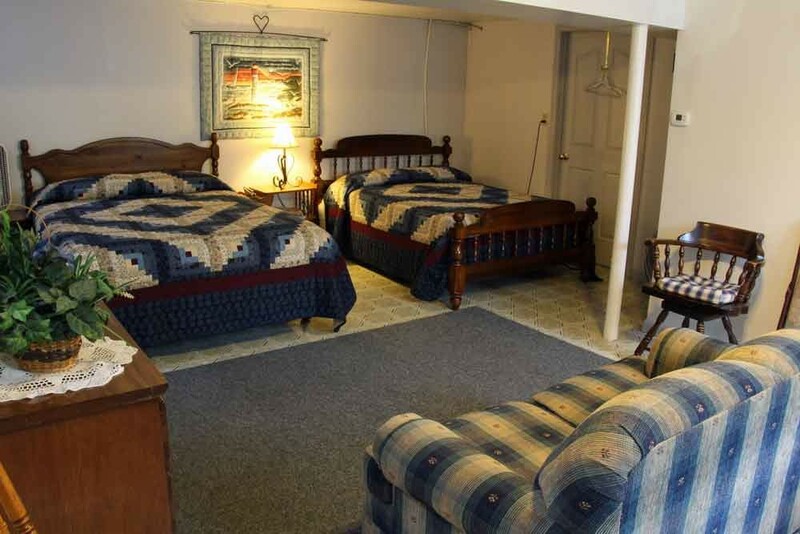 $100 per night for up to 2 people, $25 per additional person. 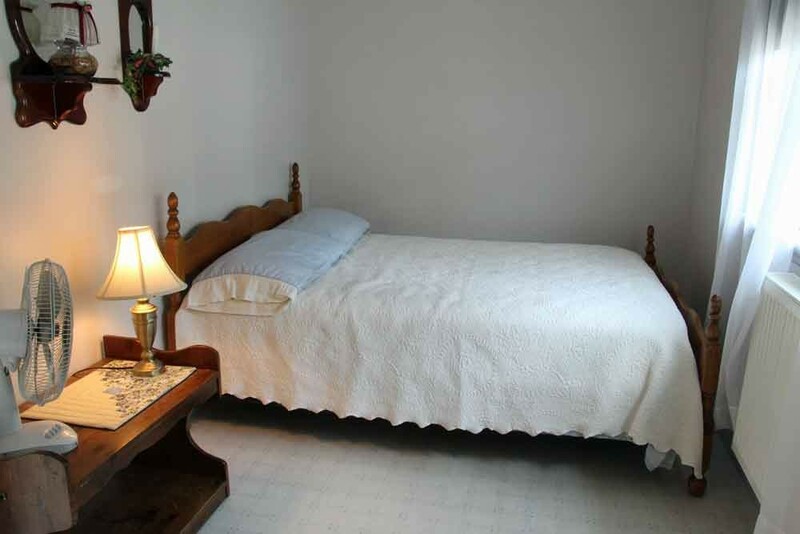 Booking fees not included in above rates – please contact us with the size of your party for an exact quote. 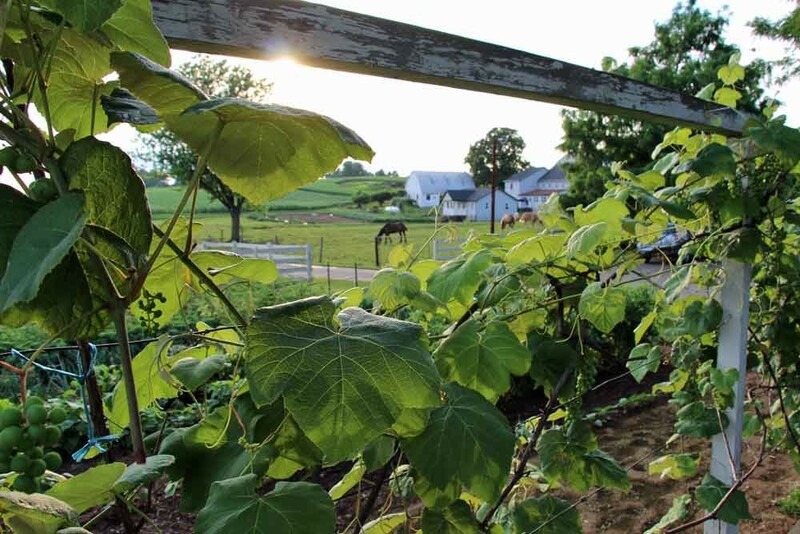 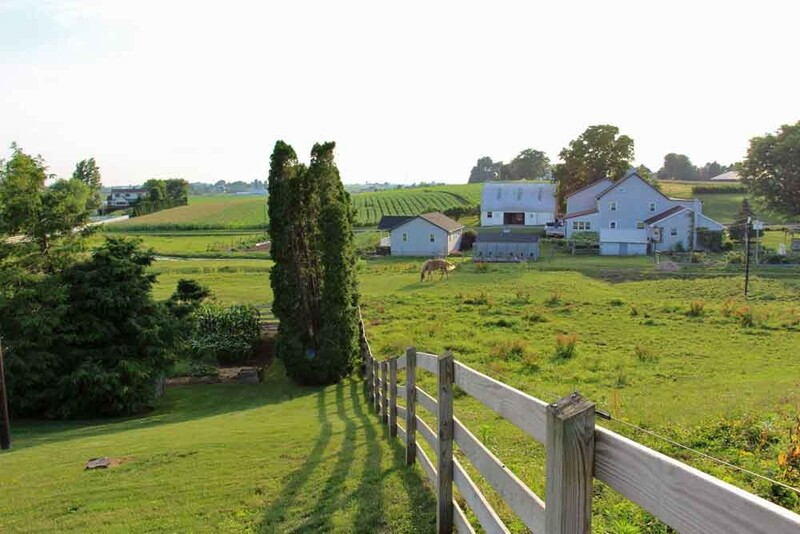 To check availability or book online, visit our Amish Farm Stay booking page. 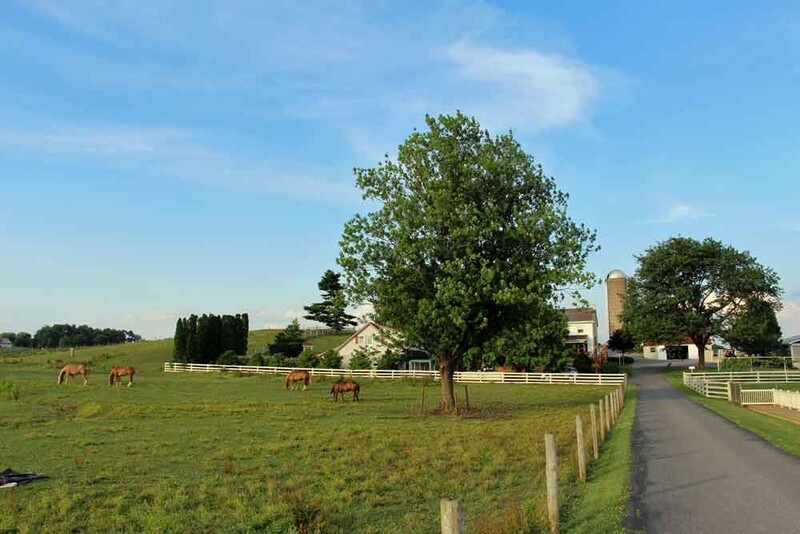 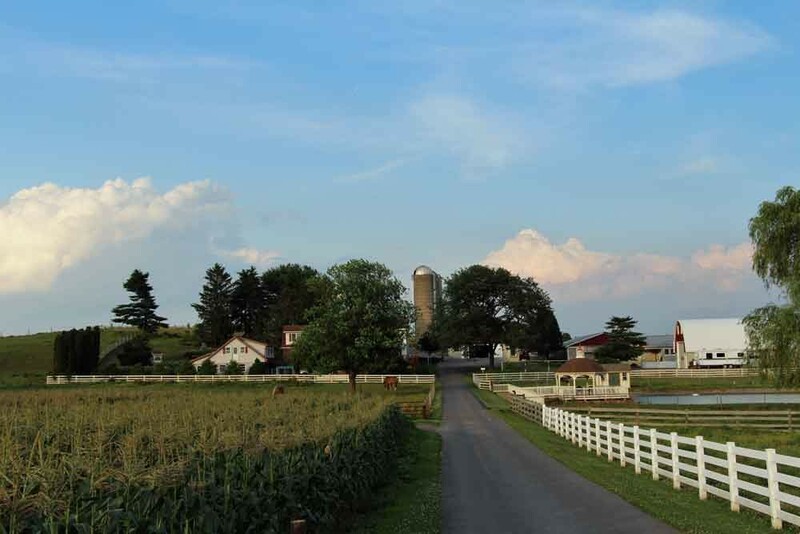 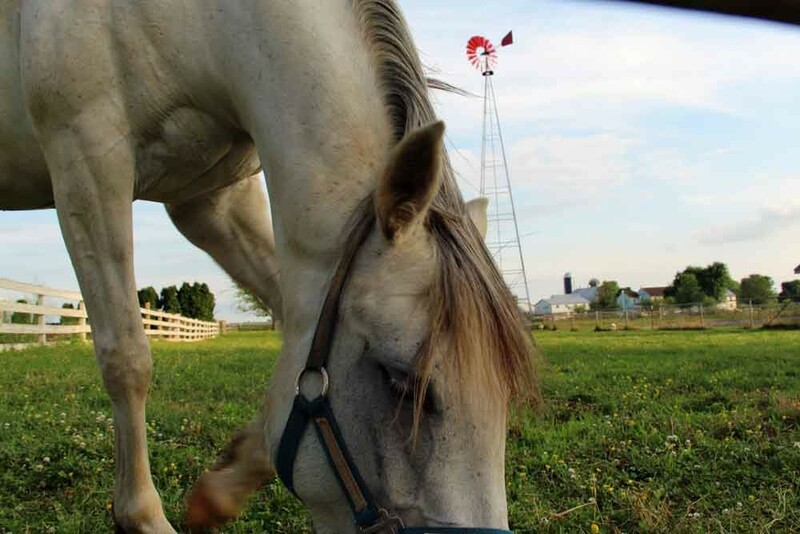 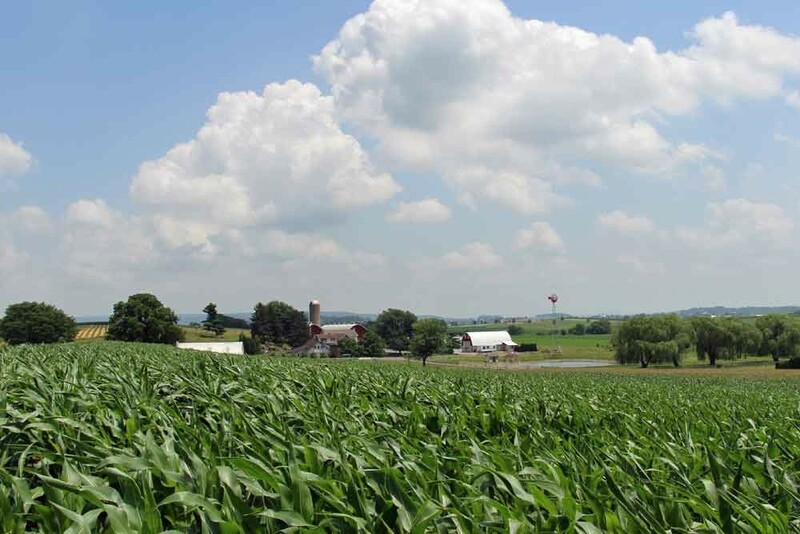 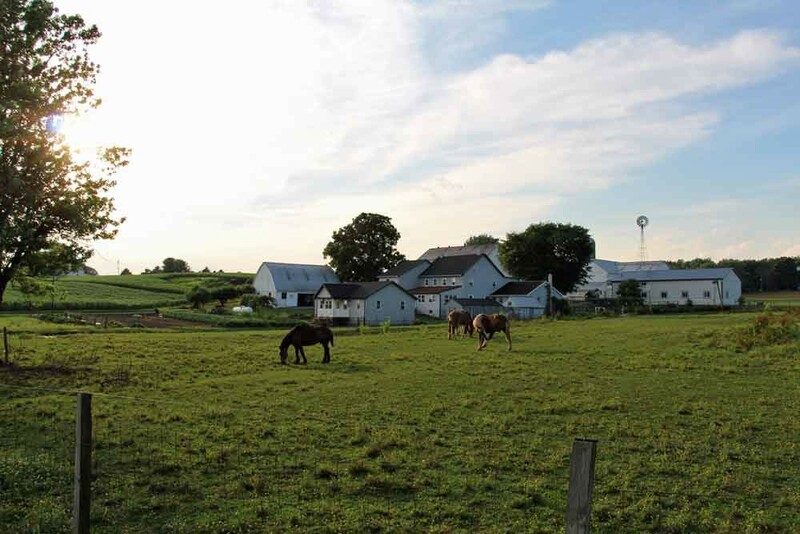 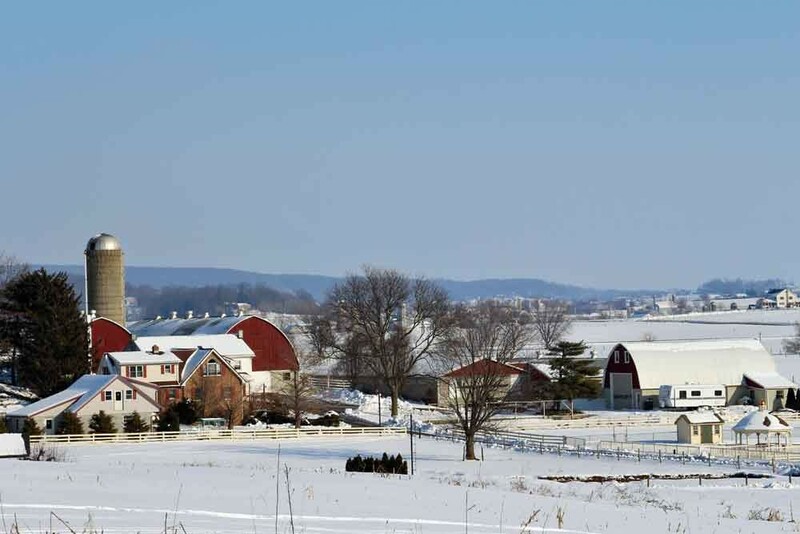 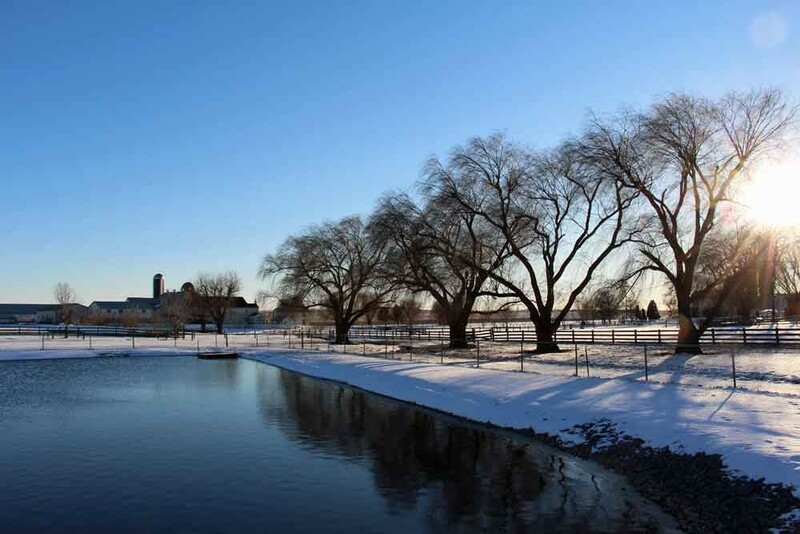 Please visit our Amish Farm Stay website to read reviews and view other learning resources related to an Amish Farm Stay. 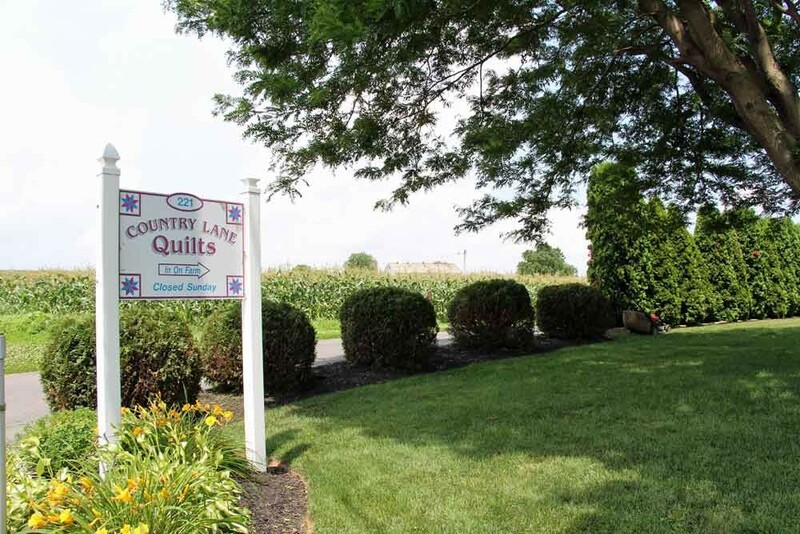 Our Quilt Shop located on the farm offers a wonderful selection of locally hand-made Amish quilts and gift items. 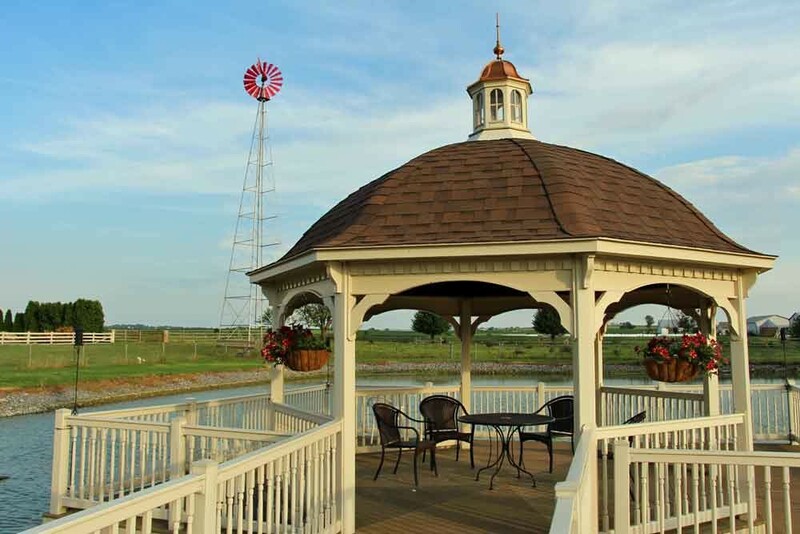 Choose from our great selection of intricate designs or ask about custom made pieces. 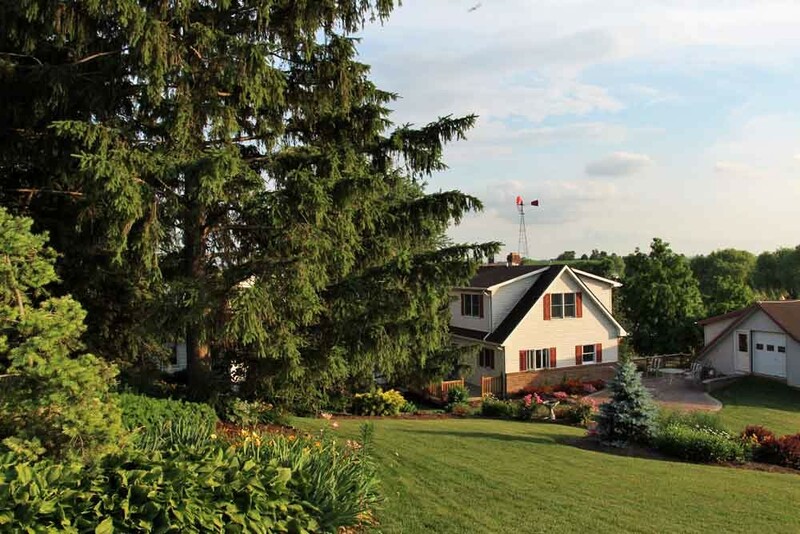 To read an article by Lynn Jackson Kirk about her recent visit with her family to the Country Lane Farm Guesthouse, visit the website of the Richmond Family Magazine.